Update: I’ve updated this print because I noticed on pinterest so many teachers were pinning it for their classrooms. I’ve added new colors and a few new designs so my teacher friends have lots of options! I saw the “Be a pineapple. 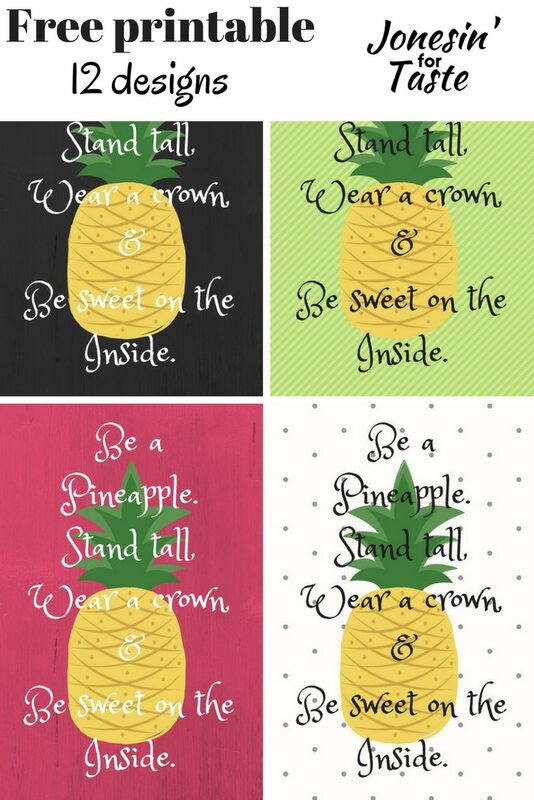 Stand tall, wear a crown, and be sweet on the inside.” quote at the gym and thought it was hilarious and couldn’t wait to make up a printable to add to my kitchen decor. I wanted to keep the printable in the same chalkboard theme as my other free laughter is best kitchen printable. They fit in so well with the chalkboard posters I had snagged from IKEA a year or so ago. Since the original publishing of this I decided to update this print. I’ve added lots of fun bright tropical colors and a few new designs. Where to use this Be A Pineapple print? After seeing so many teachers pinning this for their classrooms I realized how perfect these are for the classroom. Such amazing inspiration but in such a fun way. 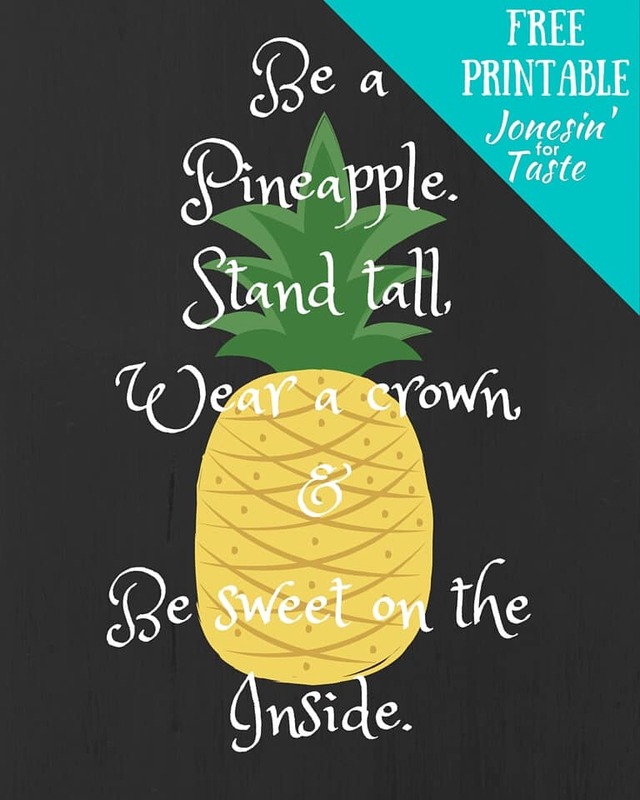 Be on the lookout this next week for a new post with Be A Pineapple bookmarks! I’ve got them in the same fun colors perfect to hand out at a party or in the classroom! 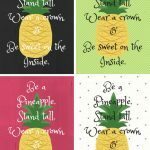 If you are looking for a silly and fun “inspirational” quote try this pineapple one out for the kitchen. It makes me happy to see it in my kitchen and always brings a smile to my face. I hope it will do the same for you! 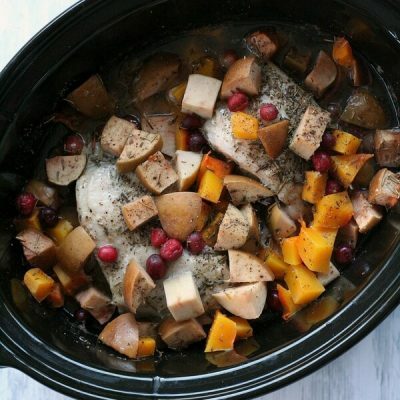 What quote would you love to have in your kitchen? Thank you very much! I love that text! Thanks Marie! It’s such a great quote.